The Hennick Medal for Academic Excellence recognizes the top graduating student of the JD/MBA program with the highest cumulative GPA. 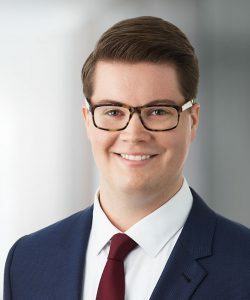 John Henderson graduated from the JD/MBA program at Osgoode Hall Law School and the Schulich School of Business in 2018. He was the recipient of the Hennick Medal for Academic Excellence in the joint program as well as the Schulich School of Business Gold Medal and the Osgoode Hall Law School Bronze Medal. He also holds a Bachelor of Arts (Honours) in international relations from the University of Toronto and a Master of Science in international political economy from the London School of Economics and Political Science. During his studies in the JD/MBA program, John acted as a senior caseworker for the Osgoode Business Clinic and as a consultant to an Israeli cybersecurity firm through the Global Leadership Program. 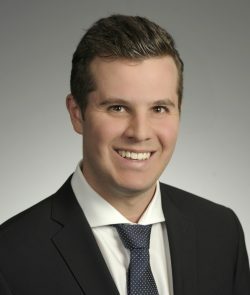 Following graduation, John returned to Stikeman Elliott LLP in Toronto, where he had previously worked during his final summer in the joint program, to pursue a career in corporate and securities law. Jeremy Goldlist graduated with a JD/MBA from Osgoode Hall Law School and the Schulich School of Business in 2017, where he was the recipient of the Hennick Medal for Academic Excellence as well as the Schulich School of Business Silver Medal. Jeremy also holds a Bachelor of Commerce degree from McGill University (with distinction). Jeremy is currently pursuing a career in corporate and securities law at Blake, Cassels & Graydon LLP. 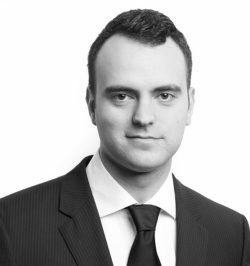 Michael Andrisani completed his JD/MBA at Osgoode Hall Law School and the Schulich School of Business in 2016, where he was the recipient of the Hennick Medal for Academic Excellence, the Osgoode Hall Law School Gold Medal, and the Schulich School of Business Gold Medal. Michael also holds a BBA (Hons) with Distinction from Schulich. 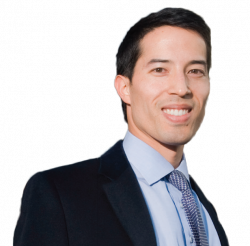 As a student in the JD/MBA program, Michael was Co-President of the JD/MBA Students’ Association, Co-President of the Osgoode Business Law Society, Student Coordinator for the Osgoode Venture Capital Clinical Project, and a Dean’s Fellow for Contracts and Torts Law. 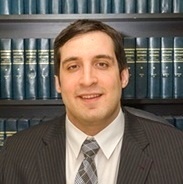 Michael is currently an Associate at Cravath, Swaine & Moore LLP in New York City. 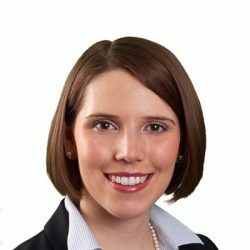 Liane Langstaff graduated with distinction from the joint JD/MBA program class of 2015 at Osgoode Hall Law School and the Schulich School of Business, receiving the top award for her program, the Hennick Medal for Academic Excellence. During her studies, Liane focused on environmental, Aboriginal and corporate law. Selected for Osgoode’s Intensive Program in Aboriginal Lands, Resources and Governments, Liane was placed with a leading power generation company and worked on Aboriginal consultations and environmental assessments in the context of renewable energy projects. Liane has contributed to her student community as co-director of Osgoode’s Sustainability Committee, president of the Osgoode Society for Corporate Governance and chair of the Schulich Net Impact Conference. She has also worked with environmental non-profits, including Plug’n Drive and the National Network on Environment and Women’s Health. Prior to law school, Liane earned a bachelor of sciences in Environmental Sciences from the University of Guelph. 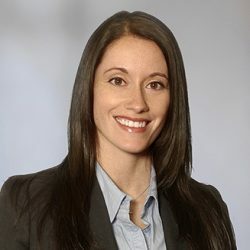 Post-graduation, Liane Langstaff went on to complete her articling with Gowling WLG’s Toronto office, through an intensive rotation in the Business Law and Environmental departments. 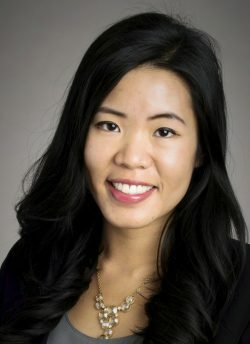 Amber Lam completed her JD/MBA at Osgoode Hall Law School and the Schulich School of Business in 2014, where she was the recipient of the Hennick Medal for Academic Excellence as well as the Schulich School of Business Silver Medal. Amber also holds a Graduate Masters Diploma in Real Estate and Infrastructure and a BBA (Hons) with Distinction from Schulich. As a student in the JD/MBA program, Amber was President of the Schulich Real Property Students’ Association, and one of two student recipients of the 2012 North American Commercial Real Estate Women (CREW) Network and Foundation Scholarship. Amber is currently an Associate in the New York City office of Cravath, Swaine & Moore LLP. Money Khoromi completed his JD/MBA at Osgoode Hall Law School and the Schulich School of Business in 2013, where he received the Hennick Medal for Academic Excellence. Money also holds a Bachelor of Applied Science and Engineering in Industrial Engineering from the University of Toronto. Prior to law school, Money worked for several years as a project manager and real estate broker.As a student in the JD/MBA program, Money received a number of additional awards for academic excellence and was the winner of Developer’s Den III, a team-based multi-school MBA real estate case competition. He also studied abroad in Israel and Hong Kong. Money completed his articles at McMillan LLP. Today he is an associate at Goodmans LLP where his practice focuses in the areas of mergers and acquisitions, corporate finance, securities and general corporate law. 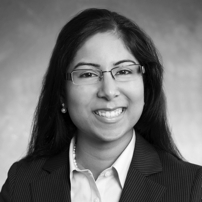 Sherena Hussain completed her JD/MBA at Osgoode Hall Law School and the Schulich School of Business in 2012, where she was the recipient of the Hennick Medal for Academic Excellence. Sherena also holds a Graduate Masters Diploma in Real Estate and Infrastructure and a BBA (Hons.) (Accounting and Finance) from the Schulich School of Business, where she received the highest cumulative GPA in her graduating class. Prior to attending law school, Sherena worked in Dallas, Chicago, and New York. Following graduation, Sherena did her articling at McCarthy Tétrault LLP. Today she Assistant Professor in the Program in Real Estate and Infrastructure at the Schulich School of Business, York University. Arlene Mack graduated with a JD/MBA from Osgoode Hall Law School and the Schulich School of Business in 2011, where she was the recipient of the Hennick Medal for Academic Excellence as well as the Schulich School of Business Silver Medal. She also holds a bachelor of commerce from the University of Calgary (with distinction) and worked for several years in information technology as a business consultant and project manager. As a student in the JD/MBA program, Arlene participated in a Global Leadership Program in Israel, volunteered at the Human Rights Law Network in India, and studied abroad in Italy and France. Arlene completed her articles at Osler, Hoskin & Harcourt LLP. 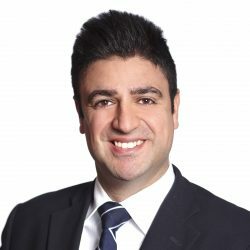 Steven Raphael graduated from the JD/MBA program at Osgoode Hall Law School and the Schulich School of Business in 2010, where he was the recipient of the Hennick Medal for Academic Excellence as well as the Schulich School of Business Bronze Medal. He also holds a bachelor of kinesiology from McMaster University, where he was a varsity basketball player and a Canadian Interuniversity Sport Academic All-Canadian. Steven completed his articles at the Financial Services Commission of Ontario (FSCO). Andrew Pucher graduated from the JD/MBA program at Osgoode Hall Law School and the Schulich School of Business in 2009, where he was the recipient of the Hennick Medal for Academic Excellence as well as the Schulich School of Business Gold Medal. He also holds a bachelor of business administration (first class honors) from Simon Fraser University.As a student in the JD/MBA program, Andrew worked in law at Blake, Cassels & Graydon, and in finance, at CIBC World Markets and Goldman, Sachs & Co. Andrew is an associate in the investment banking division of Goldman, Sachs & Co. in New York City.